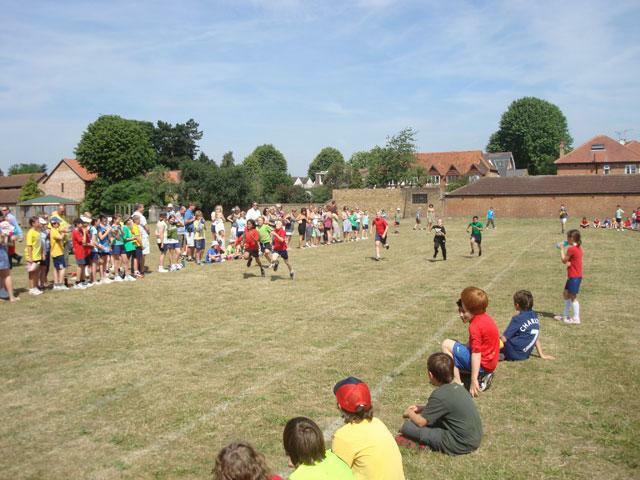 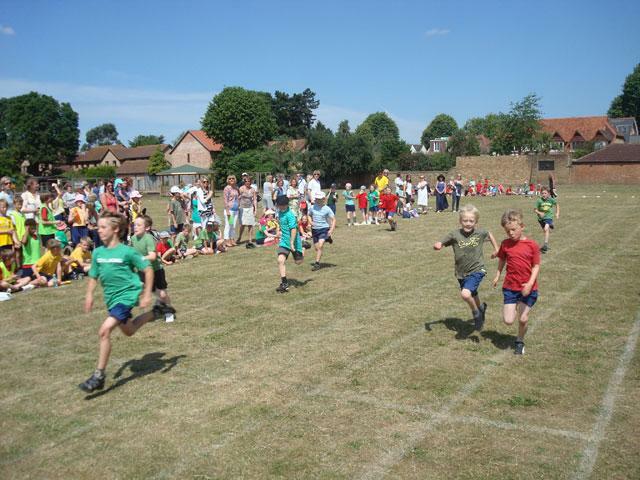 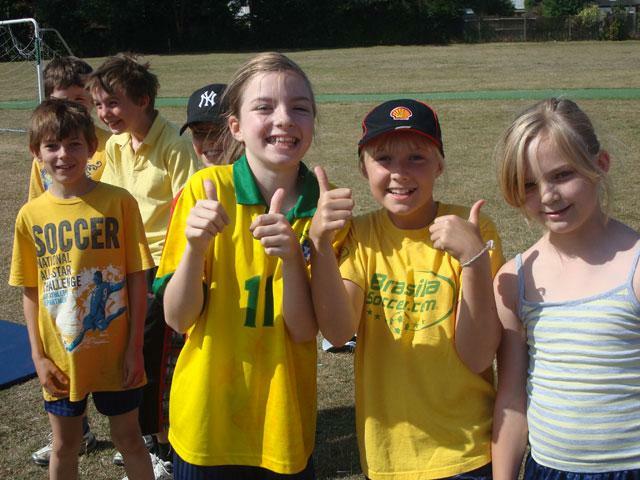 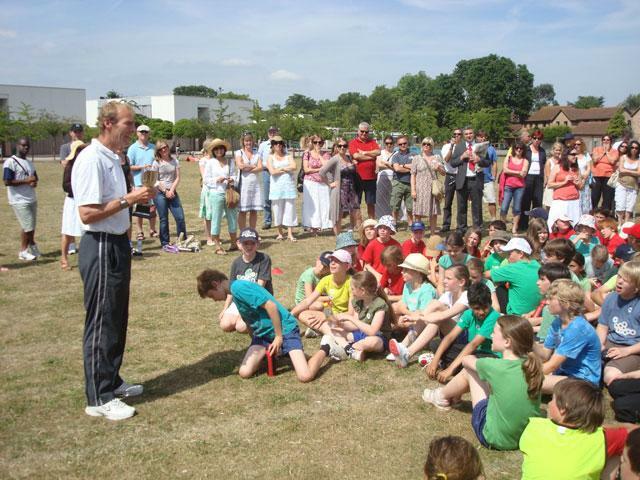 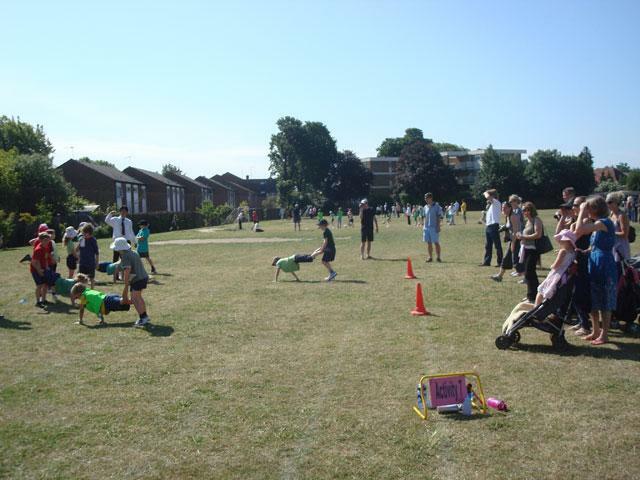 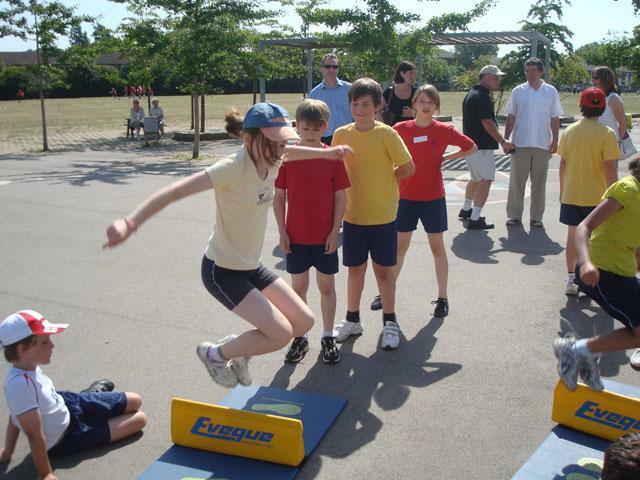 Thank you to all the parents support we had at Sports Day this week. 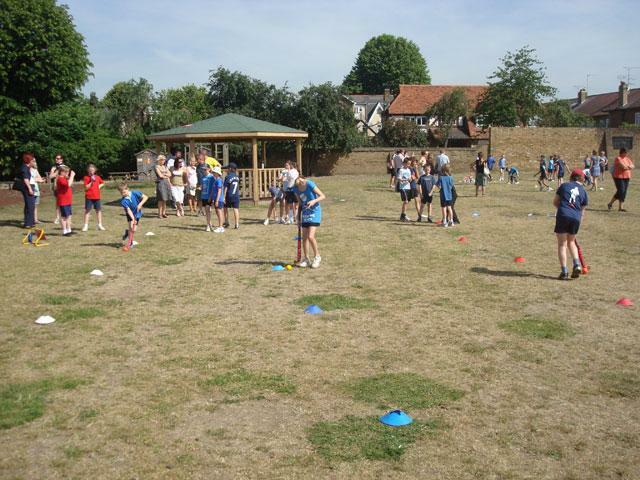 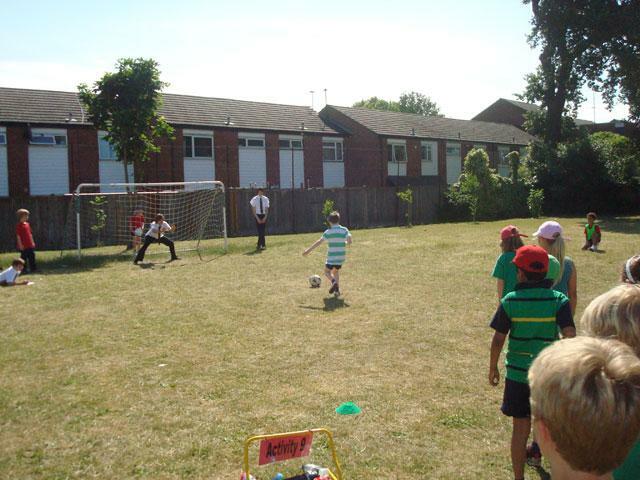 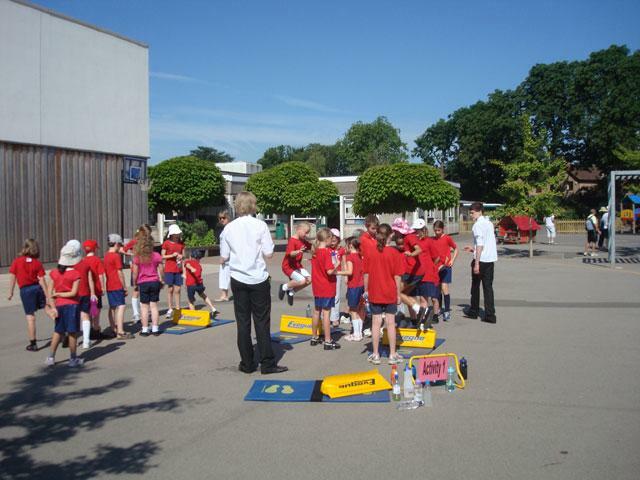 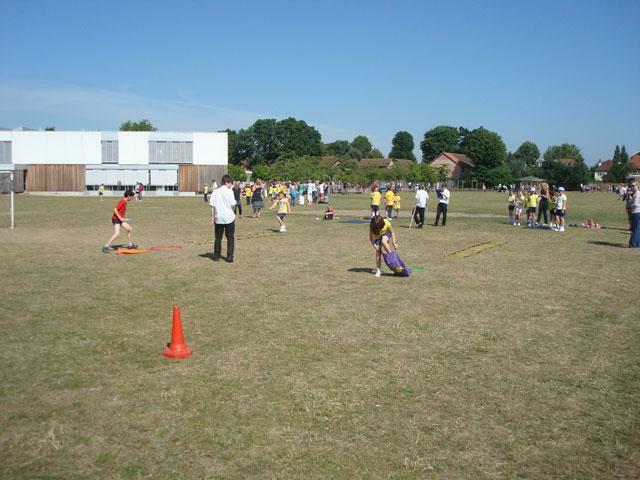 We really did have terrific weather and I hope that the children enjoyed the activities… and the ice lollies! 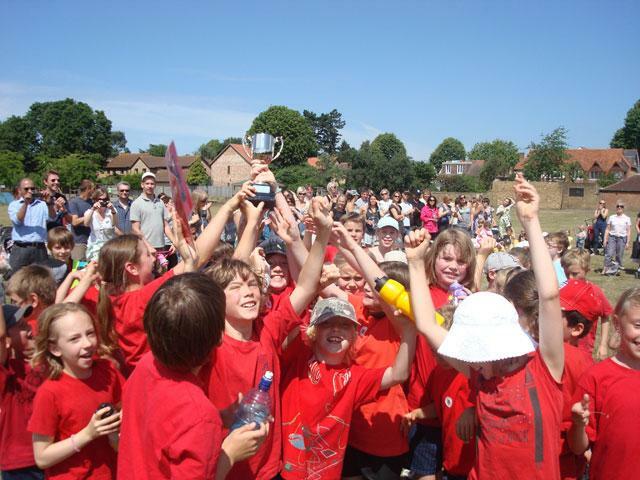 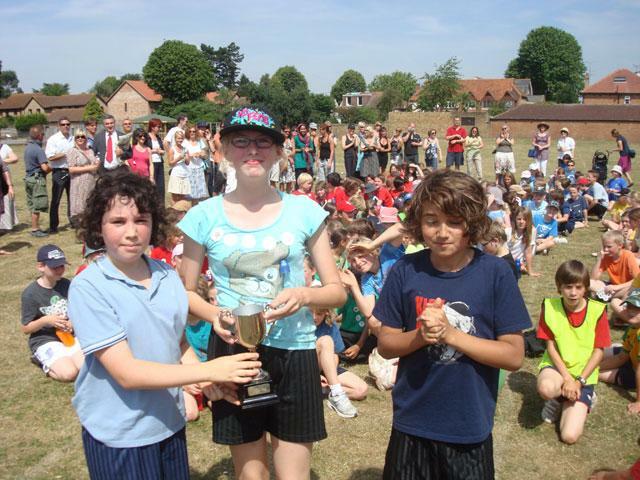 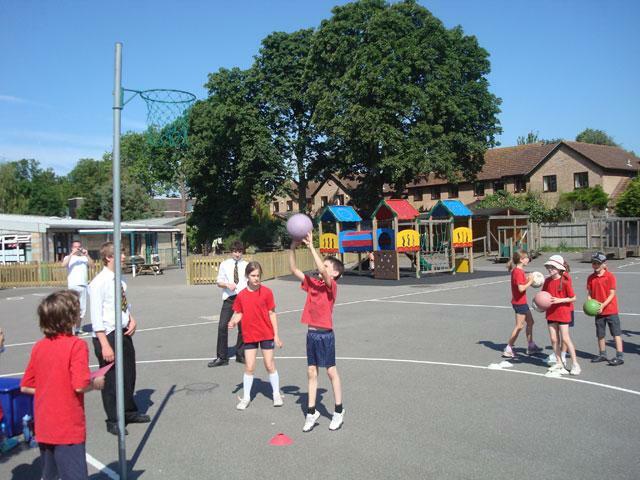 Congratulations to the Red team in Y3 & 4 and Blue team in Y5 & 6 who won their house events. 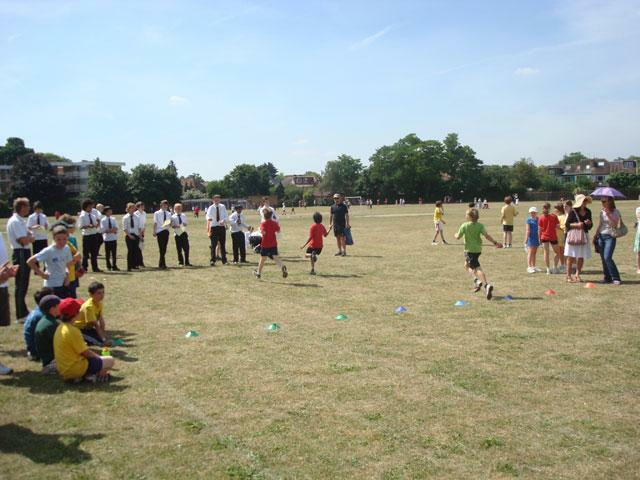 I thought the Hampton Boys did a superb job leading the activities again and I hope we can continue this link in the future.